One Nevada promoted Trudy McClain to vice president of branch administration. McClain has been with One Nevada since 1996, previously serving as assistant vice president of sales support and development. In her new role, McClain will be responsible for member-facing channels and brand experience, including One Nevada branches in Southern and Northern Nevada and the new contact center on South Durango Drive. 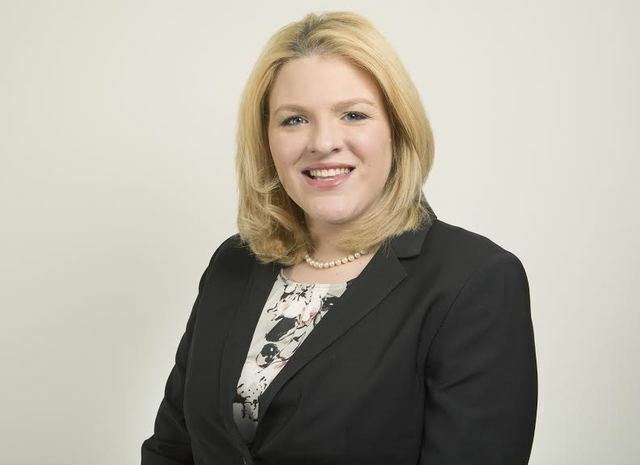 Fisher Phillips LLP named Allison Kheel associate attorney. Kheel’s practice focuses on all forms of traditional labor law, including union election campaigns and grievance arbitration. She also represents private and public entities in a variety of discrimination and harassment matters. Kheel previously served as an associate at Littler Mendelson P.C. in Chicago. Kolesar &Leatham, a business law firm, hired attorneys Jennifer Micheli and David L. Edelblute. Micheli practices in the areas of complex civil litigation for torts and products liability, general civil litigation, premise liability, catastrophic injury, insurance defense and insurance law. 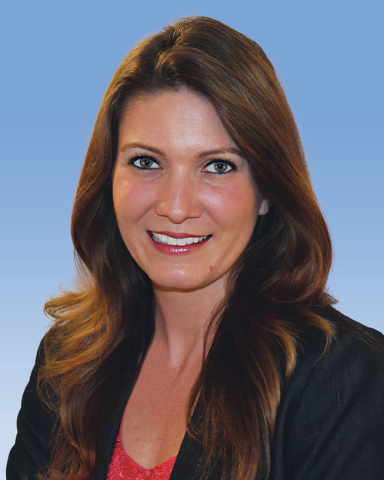 Micheli previously served as in-house legal counsel for an international insurance company. Edelblute’s practices commercial litigation and employment law. 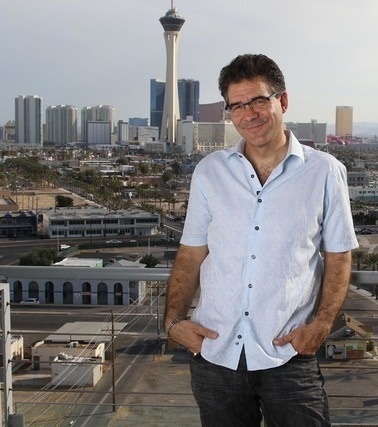 The Las Vegas Review-Journal named John Katsilometes as its new man-about-town columnist. Katsilometes was initially hired by the newspaper as a sportswriter in 1996. He joined Greenspun Media Group in 1998, writing his social column, “The Kats Report,” for the Las Vegas Sun. Katsilometes will continue hosting his weekly radio show on KUNV-FM (91.5). He also appears each Wednesday on the KTNV-TV, Channel 13 “Midday” show. 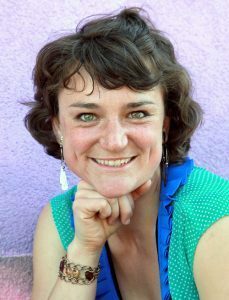 Desert Research Institute named Meghan Collins as the Institute’s first science, technology, engineering and mathematics education assistant research scientist. Collins will support DRI’s partnership-building for education while working with faculty, students and staff to develop innovative ways to bring DRI science to the public. Collins will also lead the development and strategic growth of STEM (science, technology, engineering and mathematics) as a specific program area at DRI, including coordination with and support of DRI’s GreenPower K-12 program.